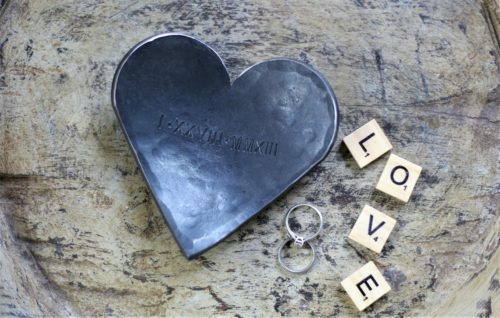 If you are shopping for your husband, you should see 11th Steel Anniversary Gifts For Him! 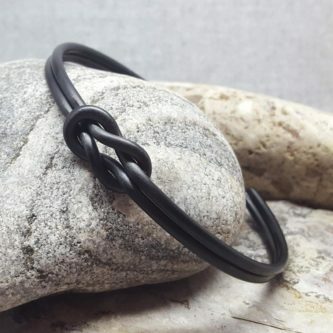 Steel is strong and masculine! 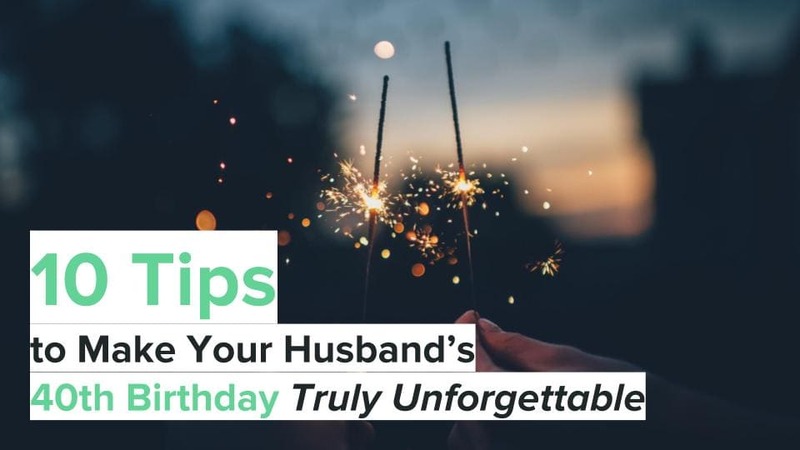 That makes finding a gift for him for your 11th steel anniversary even easier! 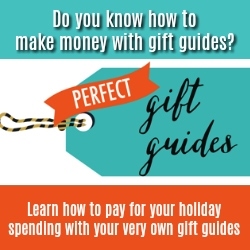 Still, you may be thinking that the gift ideas are slim pickings. 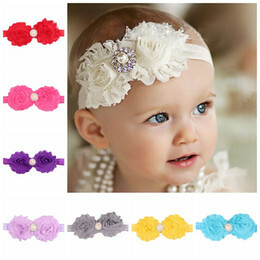 This list is full of ideas! He is going to be thrilled and feel extra loved when he receives any of these gifts. 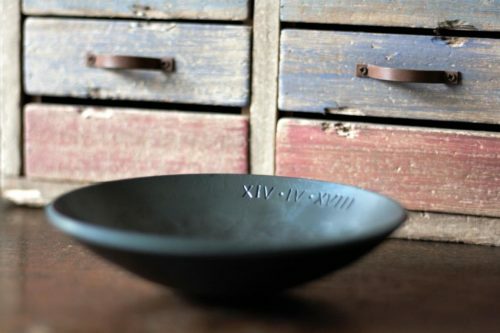 This personalized steel bowl is an excellent place for his watch, jewelry, and more on his nightstand or dresser. 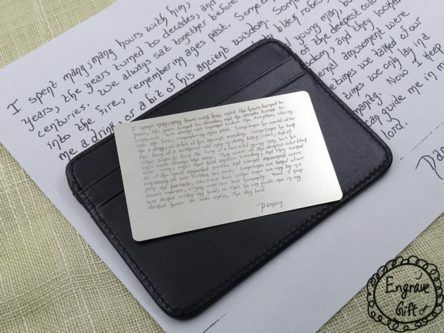 You can customize this engraved stainless steel wallet insert with a message from you, a quote, or something else that will help encourage him and show him how much he is loved. 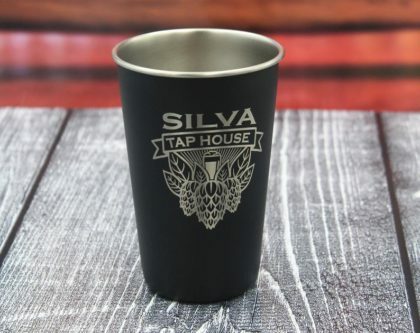 Help him keep his beer cold with his very own engraved insulated stainless steel pint glass. 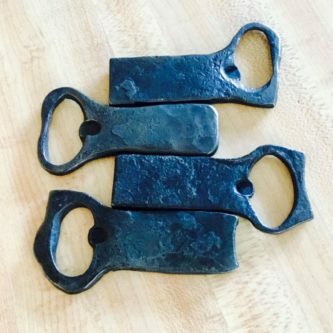 This hand-forged steel bottle opener will help him pop the caps off of his beer bottles, and would be great to pair with the pint glass above. 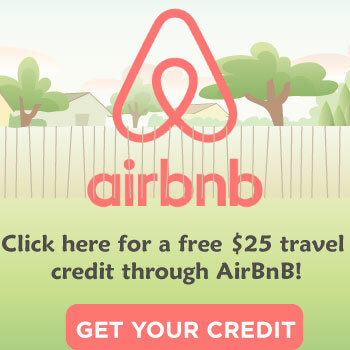 You can even have it personalized to make it more special. 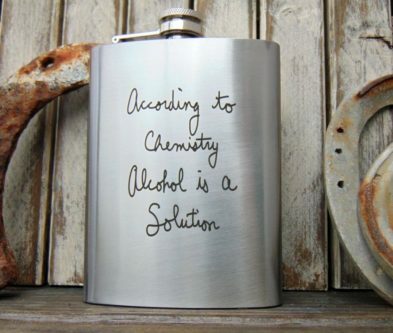 I feel there is a theme going on here, with pint glasses, bottle openers, and a personalized polished steel flask for him. They’re all gifts he is going to love! 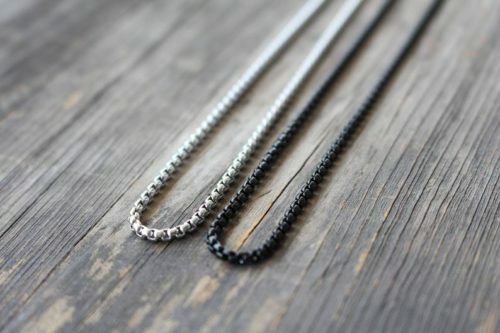 Looking for a solid chain that can take a lot of day-to-day ‘abuse’?? 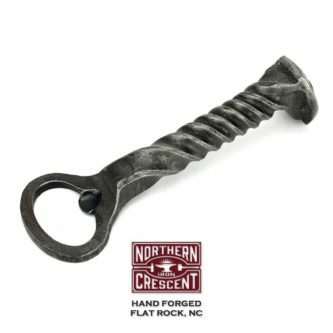 This steel bottle opener definitely resembles a screw and men like their tools! 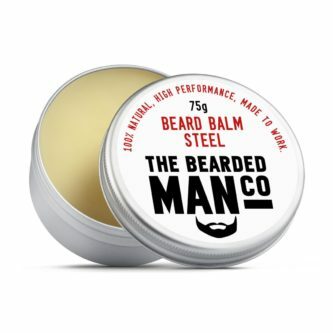 This beard balm steel is great for keeping his beard looking and feeling great! Perfect for both your 11th steel anniversary and Christmas, this Bolivia steel ornament will look amazing on your tree. 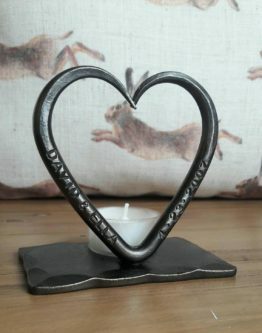 You love him, and now you can show him how much with a personalized steel love heart. 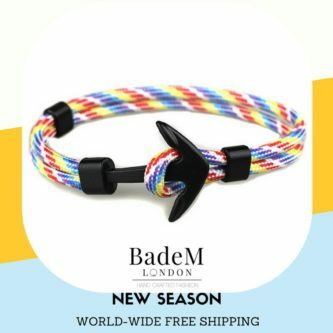 You are each other’s anchor, and the nautical steel anchor bracelet is a great way to remind him. 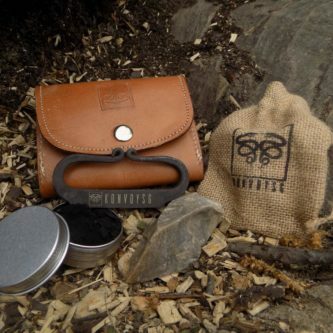 Now he can start a fire wherever he is, on a camping trip or in the backyard in the bonfire. 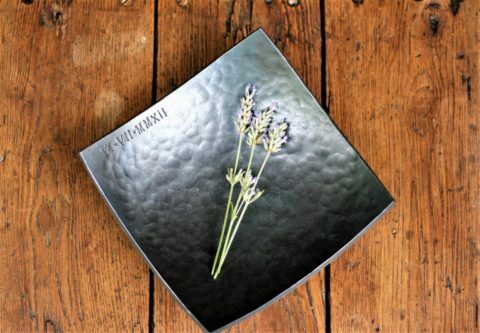 Round bowls are common, but square steel bowls are unique! You two are together for infinity! 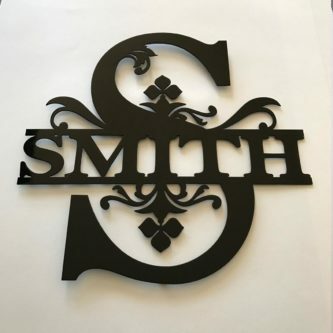 Have your last name made into a steel name decor to hang up on the wall in the home you share. 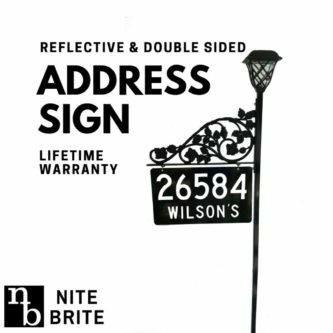 Now he will know that your house will be easy to locate for family, friends, and other visitors, with the reflective address sign that comes with its own steel pole. 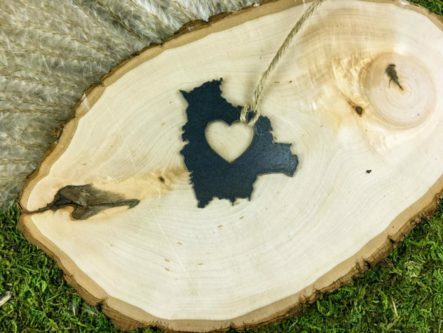 A heart means love, as does this steel heart shaped bowl. 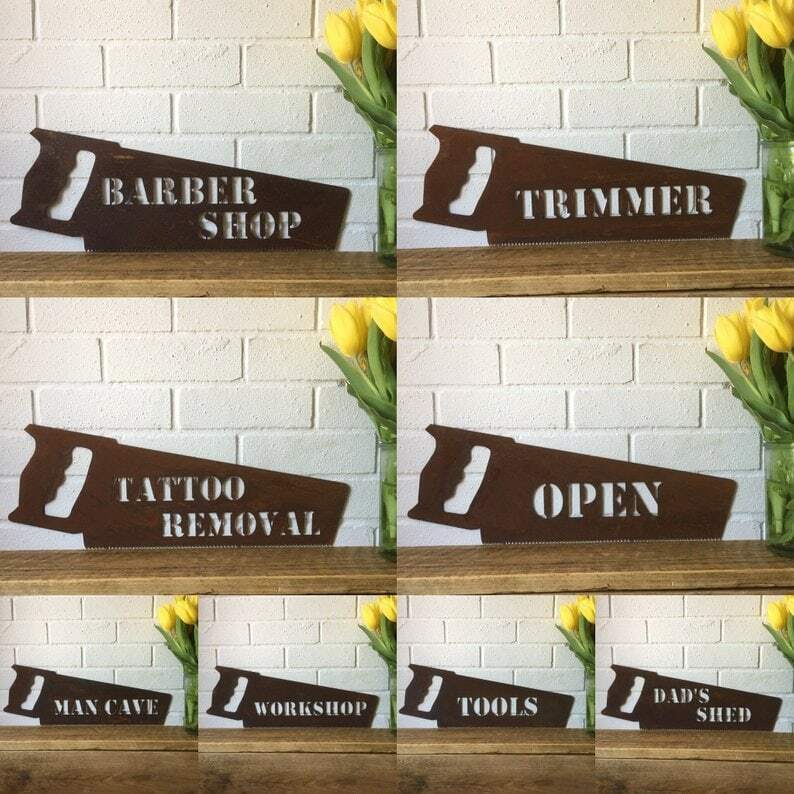 If you two have kids together, he needs a Dads shop steel saw sign to hang up in his shop to personalize it. 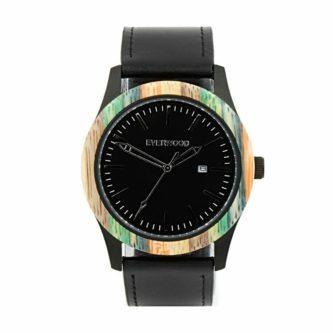 Help him keep the time better, with bamboo wood and black stainless steel watch on his wrist. 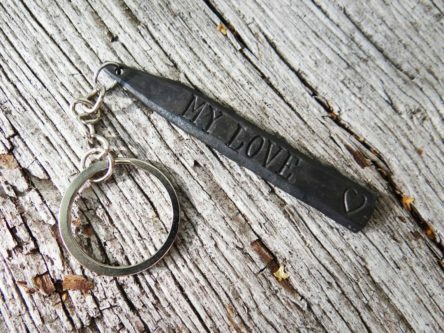 The personalized steel keychain may just help him keep his keys from getting lost. 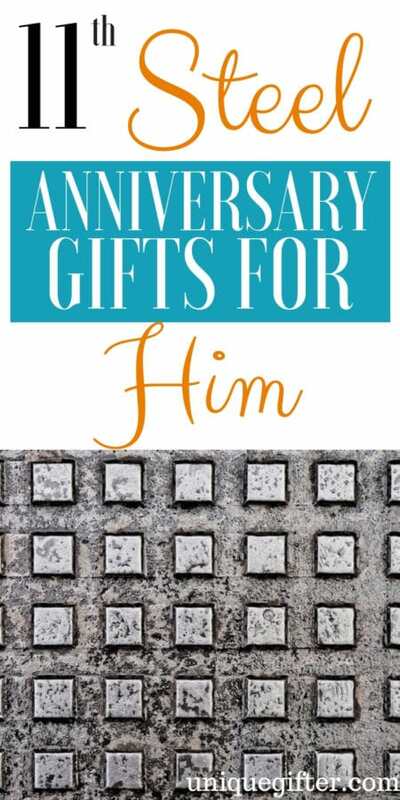 As you can see, there are many steel anniversary gifts for him to choose from! Have fun celebrating your 11th anniversary together!